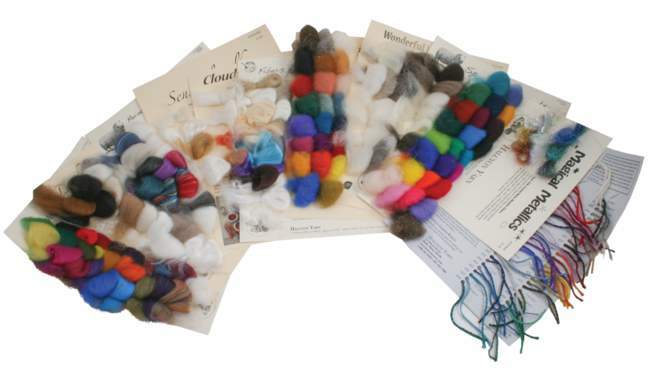 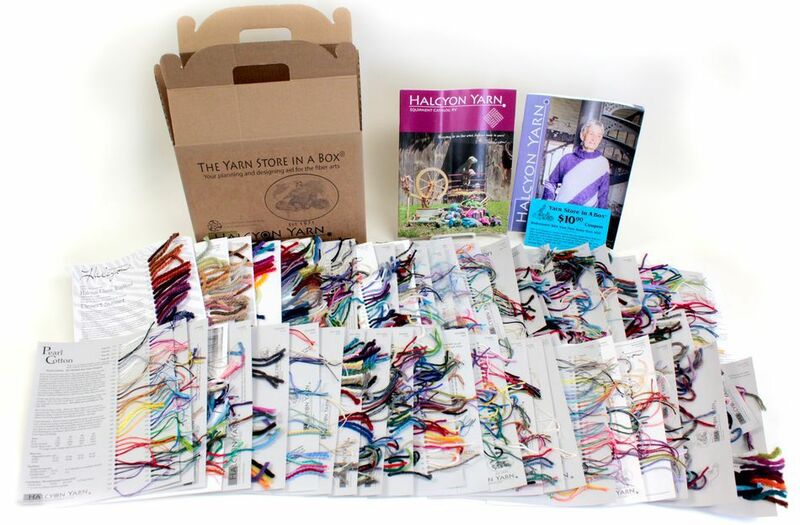 Sample card collections are an important part of our business because they allow our customers to see the true colors, feel the yarn, and learn more about each individual yarn. 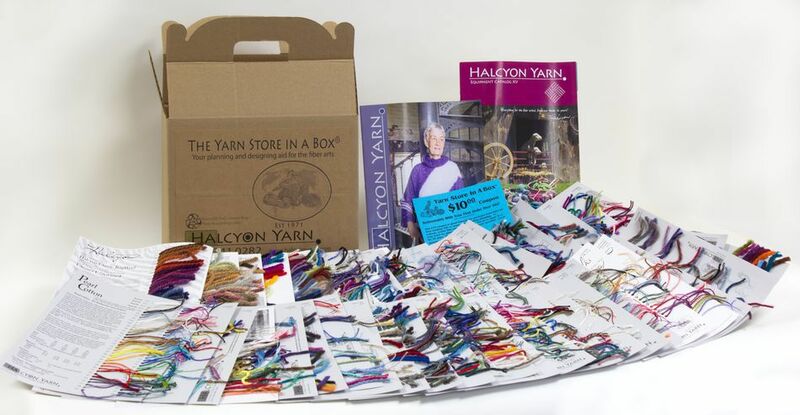 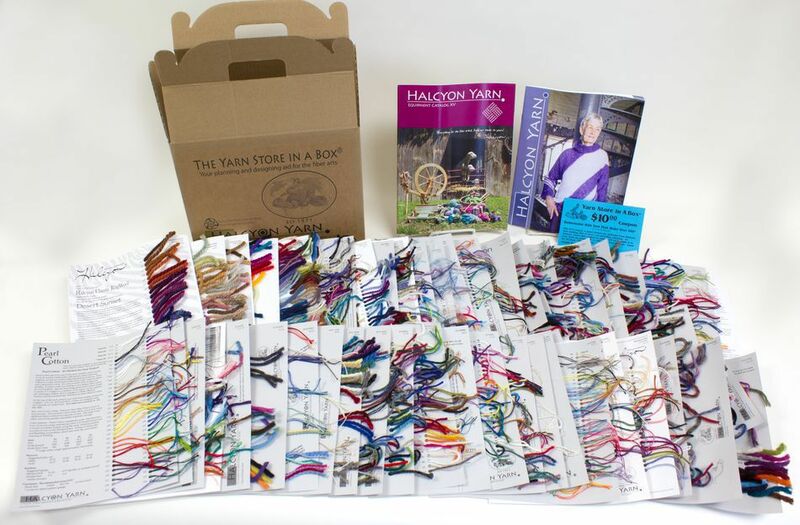 Over 100 varieties of yarn, from the finest silks to the heaviest rug wools, fill the aisles at Halcyon Yarn. 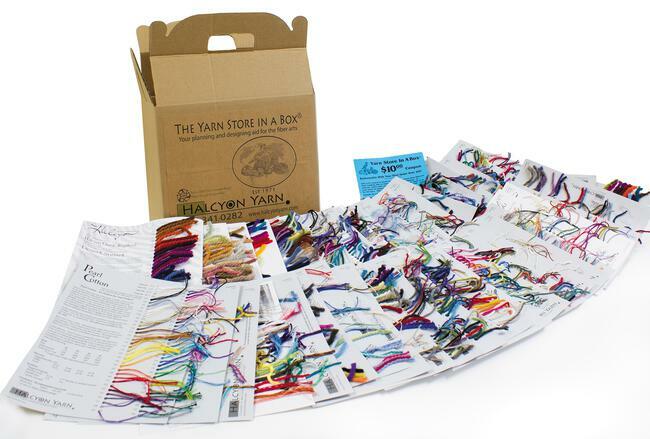 Our signature yarns are spun and dyed exclusively for us!